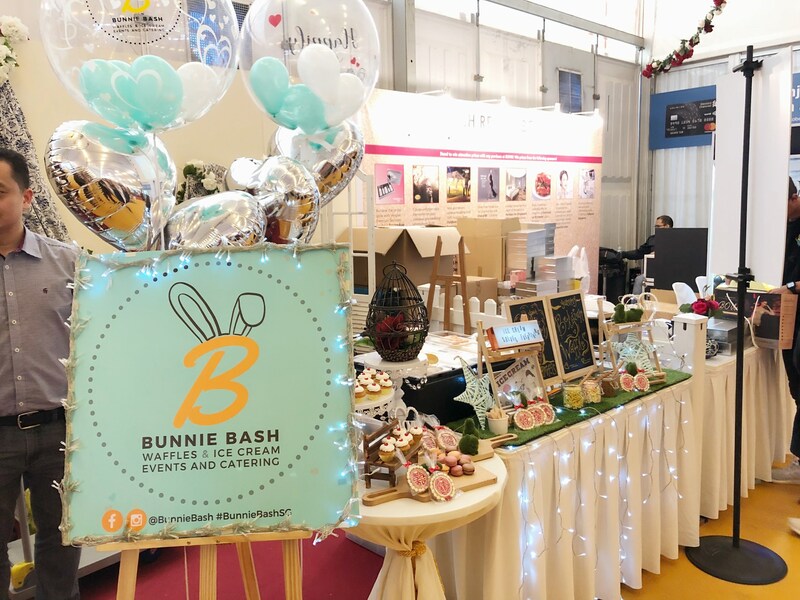 Bunnie Bash, is a brand branched out from Rabbit Owl Depot cafe. 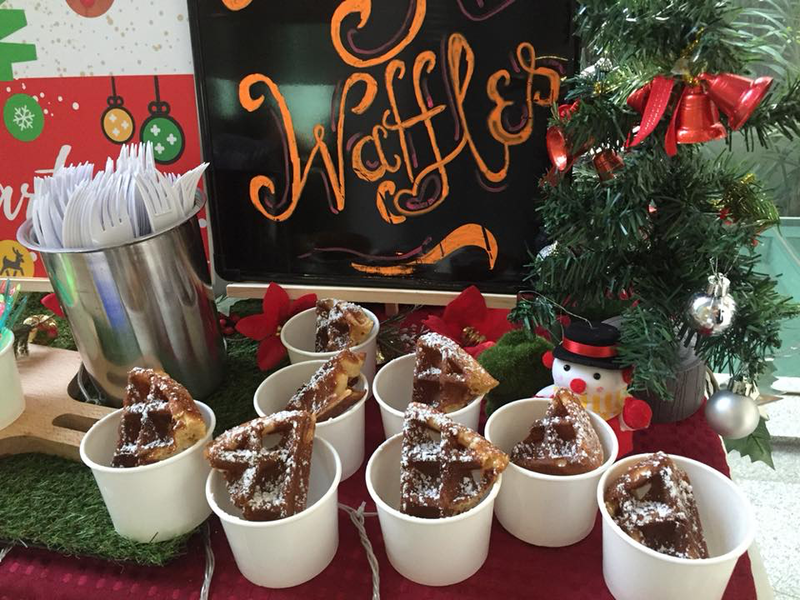 With its first cafe presence at North Bridge Centre in 2014, following the launched of their second outlet in Woodlands, Woodgrove in 2016. 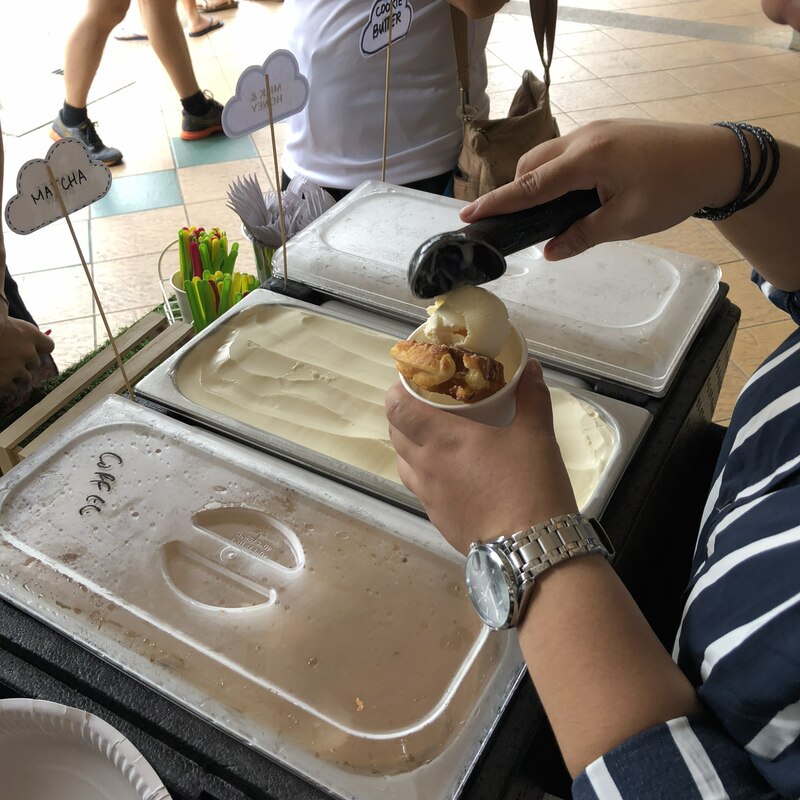 Rabbit Owl Depot has been serving their signature Snowflakes Waffles and premium gelato ice cream since then. 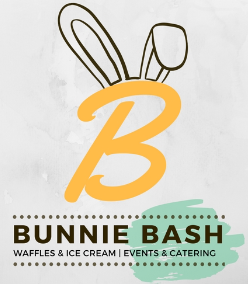 But the team believes these liIle treats should be available anytime and anywhere, hence Bunnie Bash begins in 2017 to offer waffles & ice cream live station at pop-ups and events. 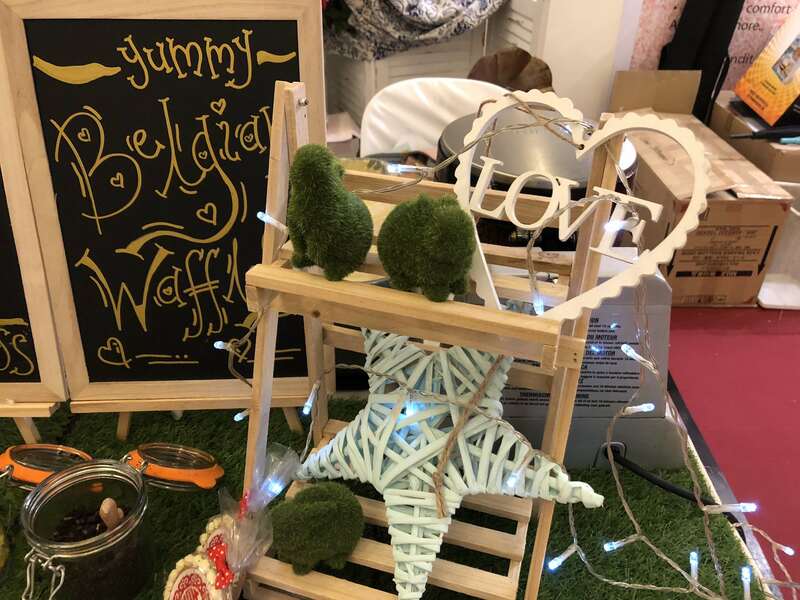 Whether you are organising an intimate gathering (birthdays, baby showers, house-warming), corporate events (D&D, roadshows, carnivals) or throwing a memorable celebration of your life, Bunnie Bash is here to leave an impression and get your guests intrigue with their senses of smell, sight and taste with our freshly made waffles and gelato ice cream. 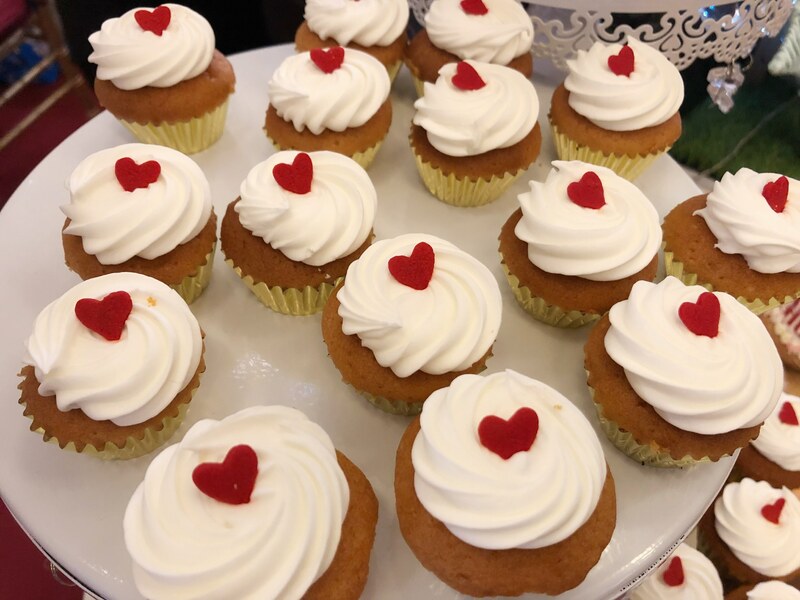 Let us bring you the lick of happiness to your doorstep! Our greatest motivation and satisfaction is to put a smile on your guests’ face because your BASH is our business!